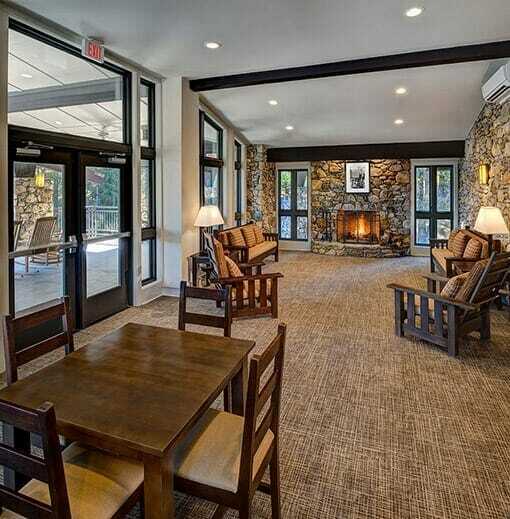 Affiliated with the Episcopal Church since 1928, Kanuga Conferences is situated on 1,400 mountain acres near Hendersonville, North Carolina, with scenic Kanuga Lake at its center. 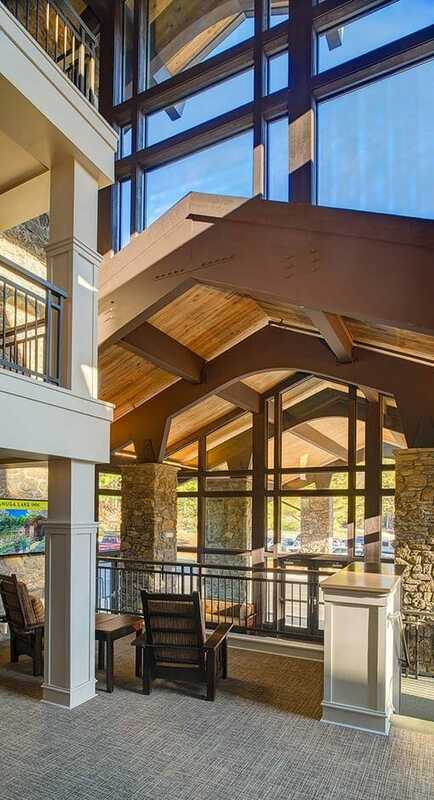 Originally planned by the renowned landscape designer John Nolen and per the designs of Asheville architect Richard Sharp Smith, Garvin Design Group was commissioned to fully renovate the Inn and Conference Center in a manner befitting the architectural and planning legacy. 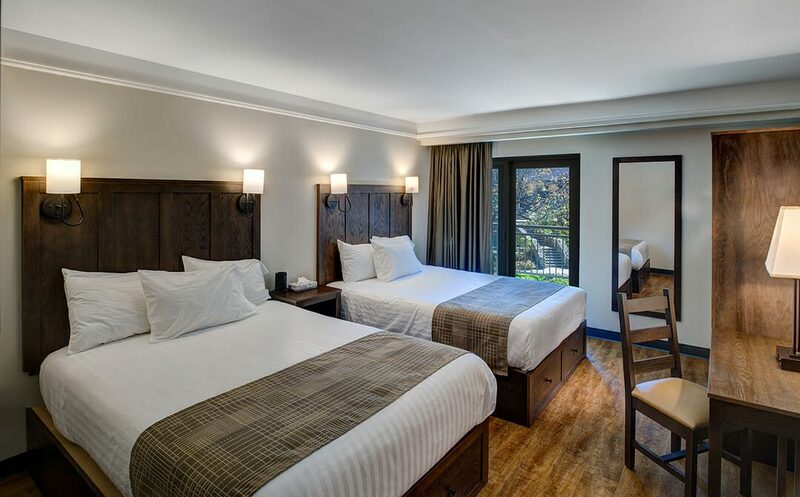 Described as deft “touches” by the client, the renovated facility features a new entry and drop off, reorganized check-in operations, numerous social spaces, renovated inn rooms, and enhanced landscaped environments suitable to this unique mountain setting.